Leading Manufacturer of a4 semi hydraulic id card fusing machine, a4 semi hydraulic plastic pvc id card fusing machine, 100 card a4 id card fusing machine, 100 card a4 size manual fusing machine, a4 professional pvc id card fusing machine and id card making fusing machine from Ahmedabad. 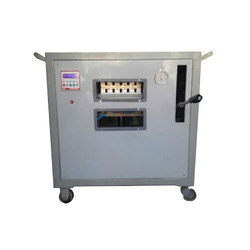 The A4 Semi Hydraulic ID Card Fusing Machine is a Semi Enterpriser Card Lamination Unit for plastic substrates, including PVC, polycarbonate, vinyl and synthetic papers. 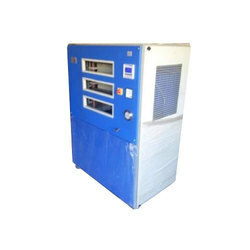 The unique technologies integrated into the unit include heating, cooling and pressure control circuits. The A4 Semi Hydraulic ID Card Fusing Machine can manufacture plastic cards (ISO CR-80) from 200 up to 1,000 microns, RFID, labels, signage and many other applications, including clear PVC overlay with embedded magnetic stripes. This compact and Enterprise Plus lamination press is fully automated and operates on an average 7 to 50 minutes per cycle. 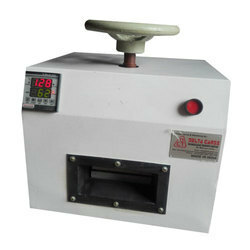 The A4 Semi Hydraulic Plastic PVC ID Card Fusing Machine is a Semi Enterpriser Card Lamination Unit for plastic substrates, including PVC, polycarbonate, vinyl and synthetic papers. The unique technologies integrated into the unit include heating, cooling and pressure control circuits. The A4 Semi Hydraulic Plastic PVC ID Card Fusing Machine can manufacture plastic cards (ISO CR-80) from 200 up to 1,000 microns, RFID, labels, signage and many other applications, including clear PVC overlay with embedded magnetic stripes. This compact and Enterpriser lamination press is fully automated and operates on an average 50 minutes per cycle. 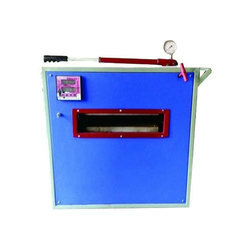 The 100 Card A4 Size Manual Fusing Machine is a Semi Enterpriser Card Lamination Unit for plastic substrates, including PVC, polycarbonate, vinyl and synthetic papers. This compact and Entry Level hot lamination press is fully automated and operates on an average 50 minutes per cycle. 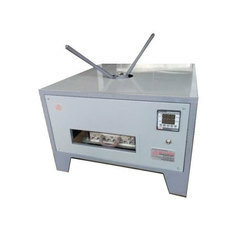 The A4 Professional PVC ID Card Fusing Machine is a Professional Card Lamination Unit for plastic substrates, including PVC, polycarbonate, vinyl and synthetic papers. The unique technologies integrated into the unit include heating, cooling and pressure control circuits. The A4 Professional PVC ID Card Fusing Machine can manufacture plastic cards (ISO CR-80) from 200 up to 1,000 microns, RFID, labels, signage and many other applications, including clear PVC overlay with embedded magnetic stripes. This compact and Professional hot lamination press is fully automated and operates on an average 40 to 50 minutes per cycle. 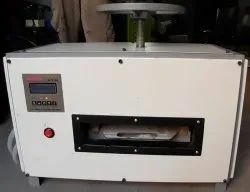 The A4 Fully Automatic Plastic Card Making Fusing Machine is an Enterprise Card Lamination Unit for plastic substrates, including PVC, polycarbonate, vinyl and synthetic papers. 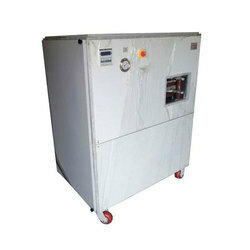 The unique technologies integrated into the unit include heating, cooling and pressure control circuits. The A4 Fully Automatic Plastic Card Making Fusing Machine can manufacture plastic cards (ISO CR-80) from 200 up to 1,000 microns, RFID, labels, signage and many other applications, including clear PVC overlay with embedded magnetic stripes. This compact and Enterpriser lamination press is fully automated and operates on an average 7 to 50 minutes per cycle.